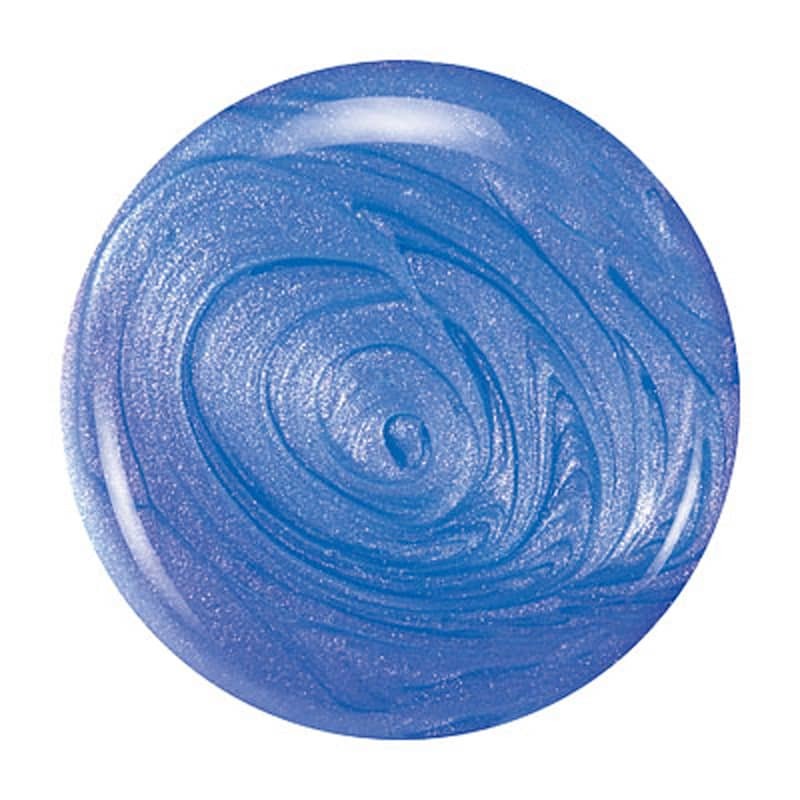 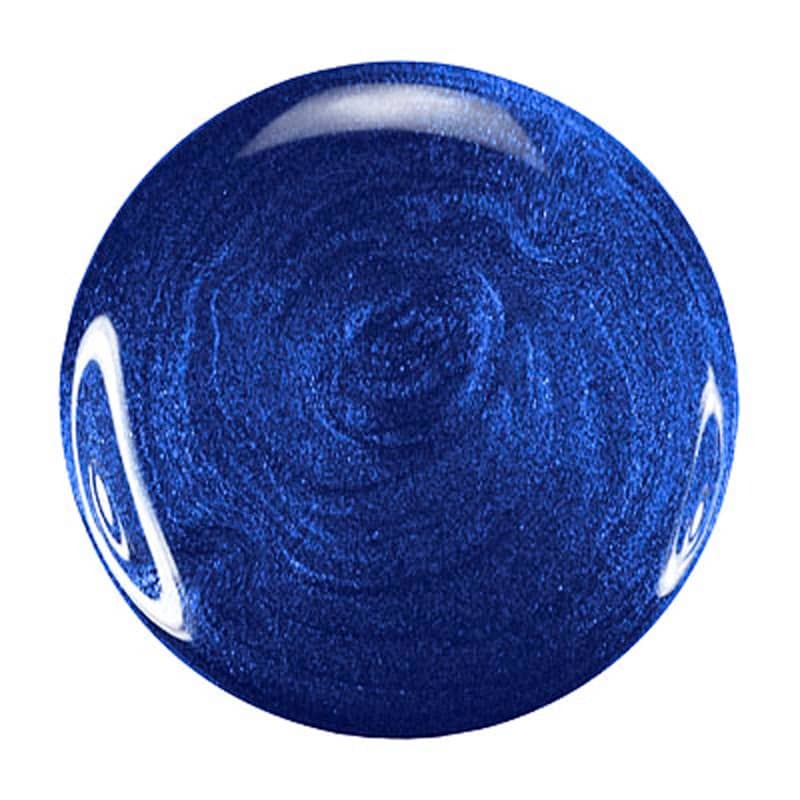 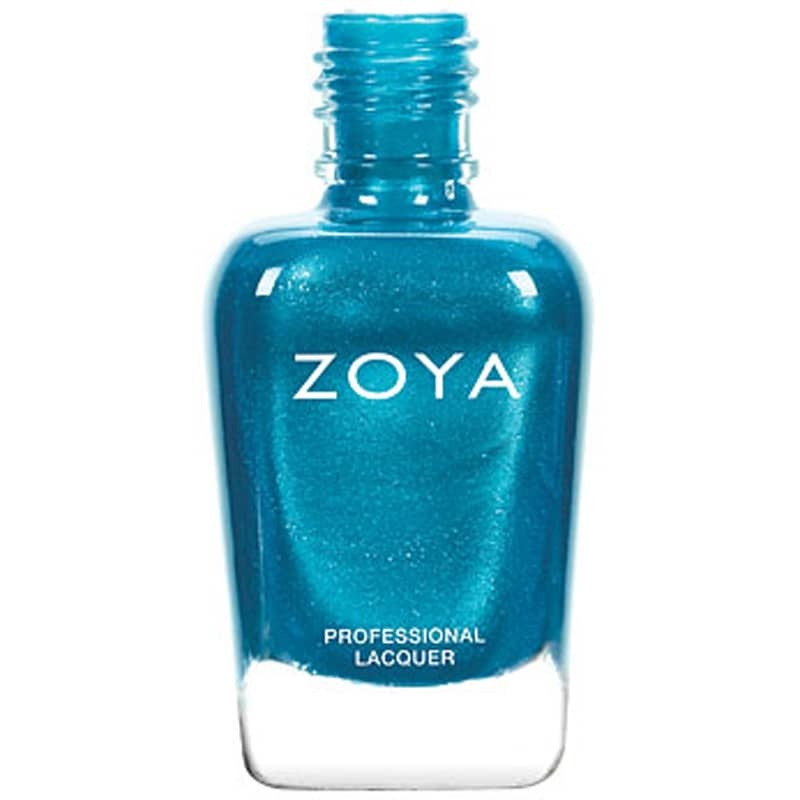 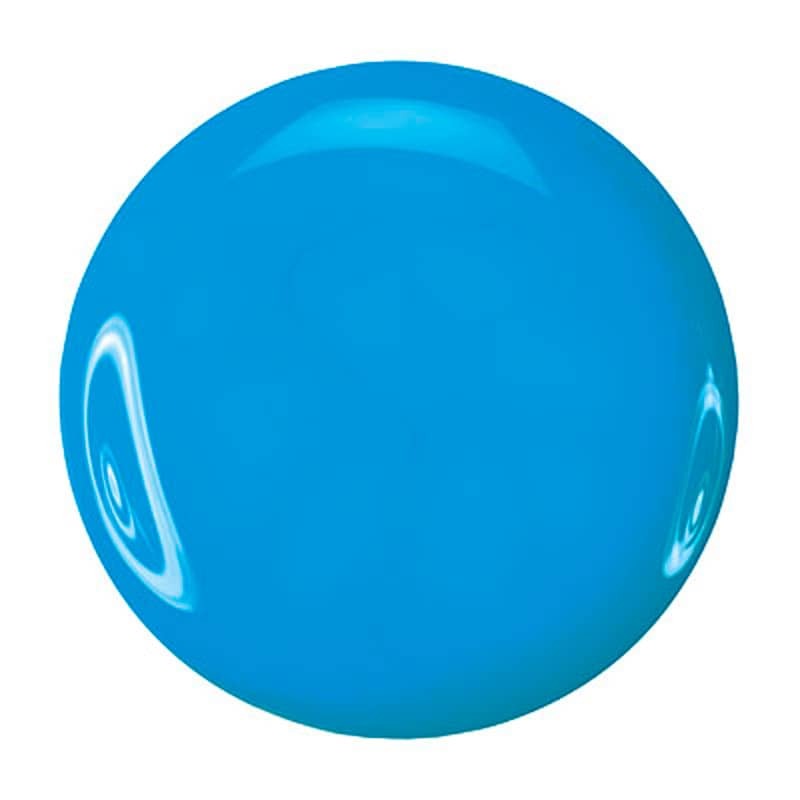 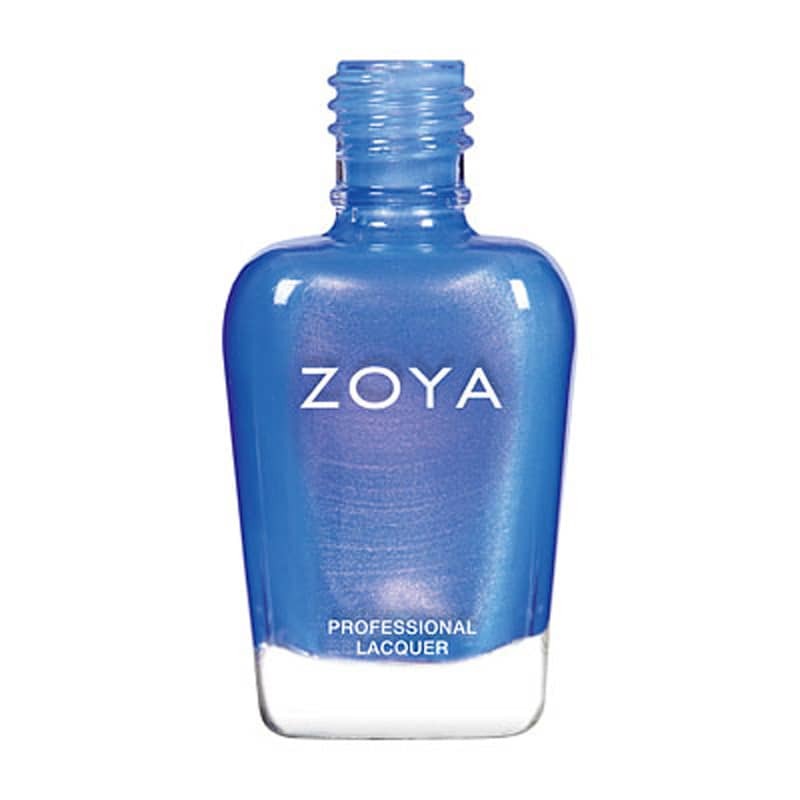 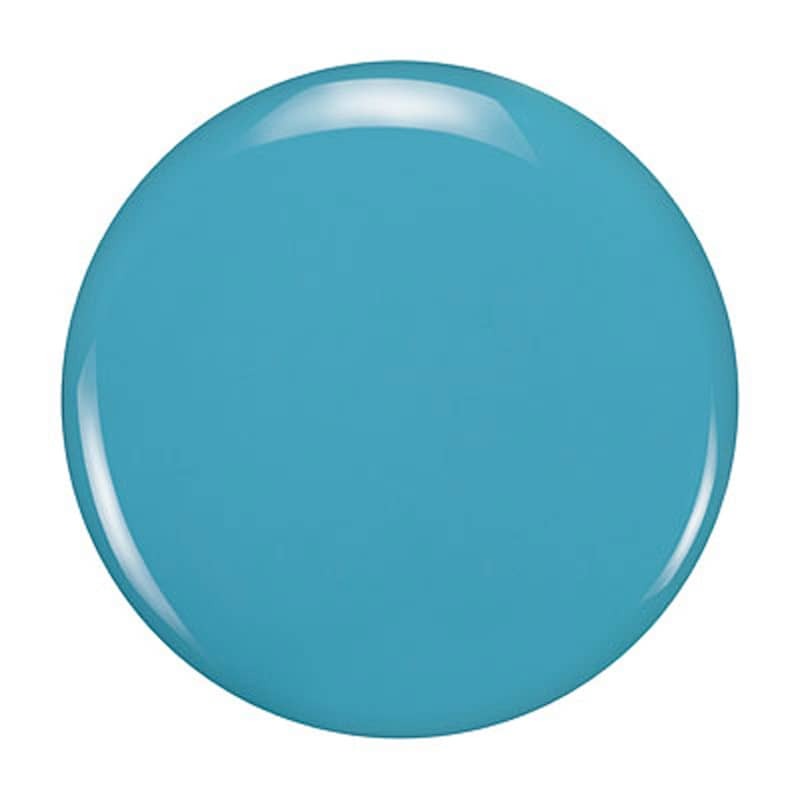 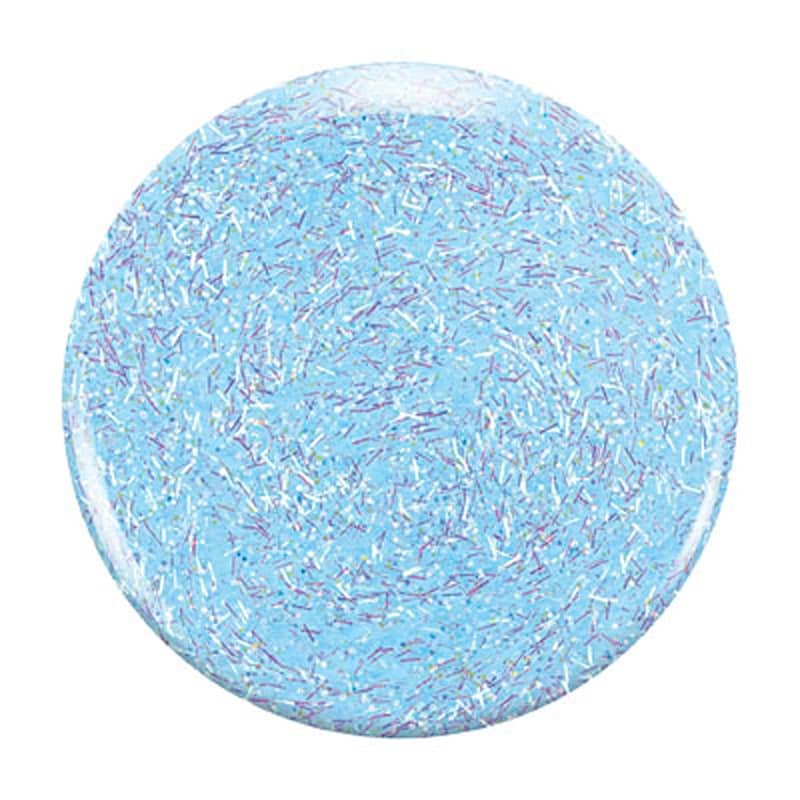 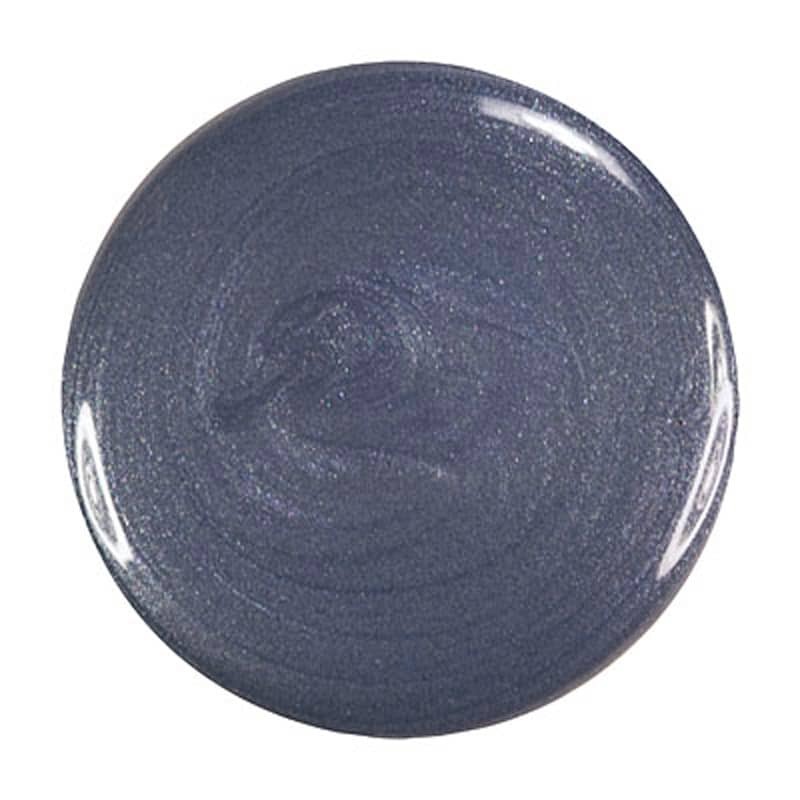 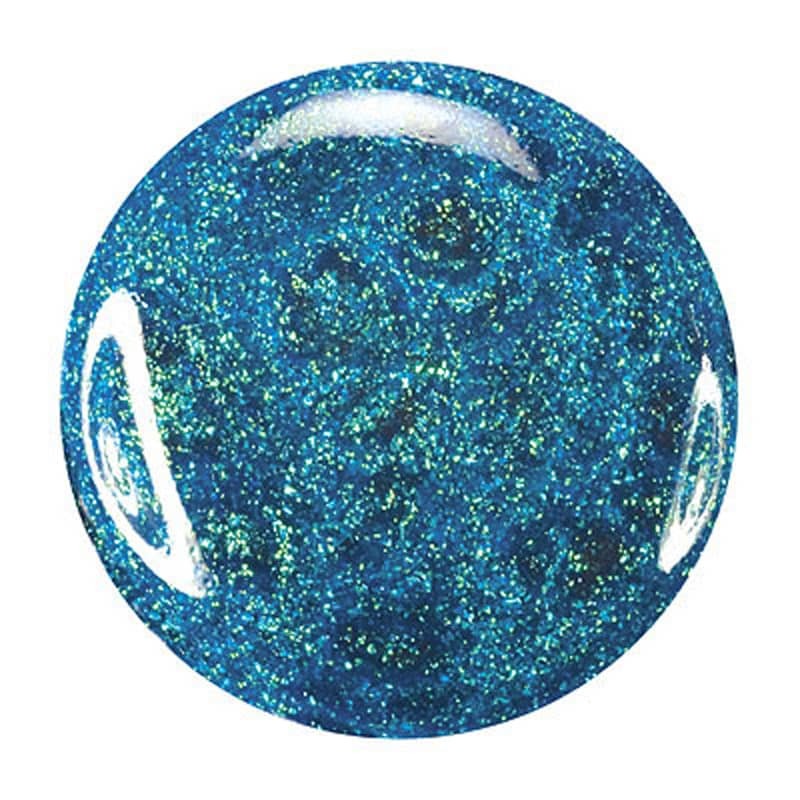 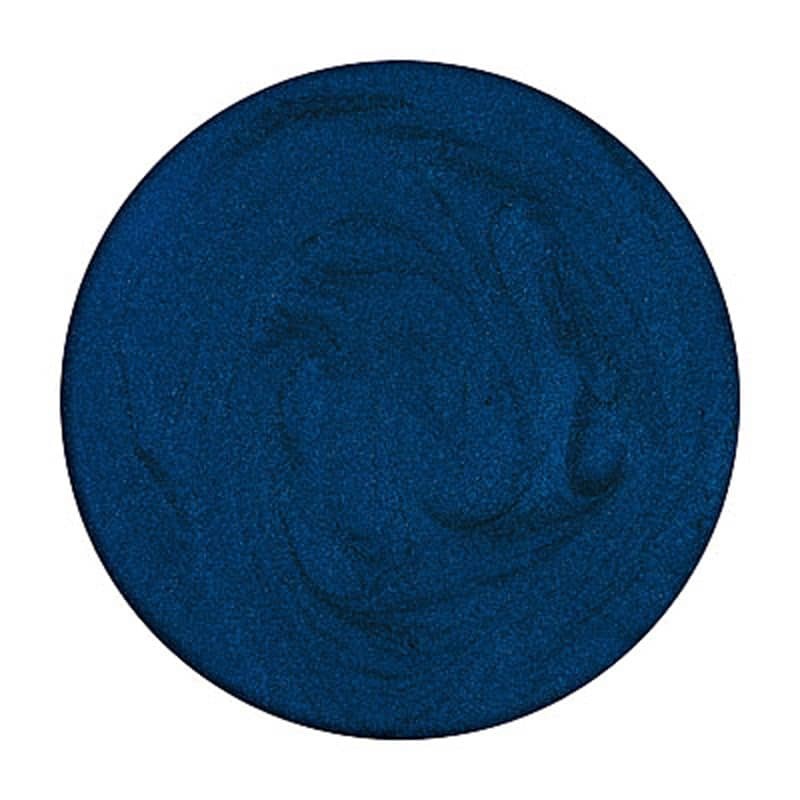 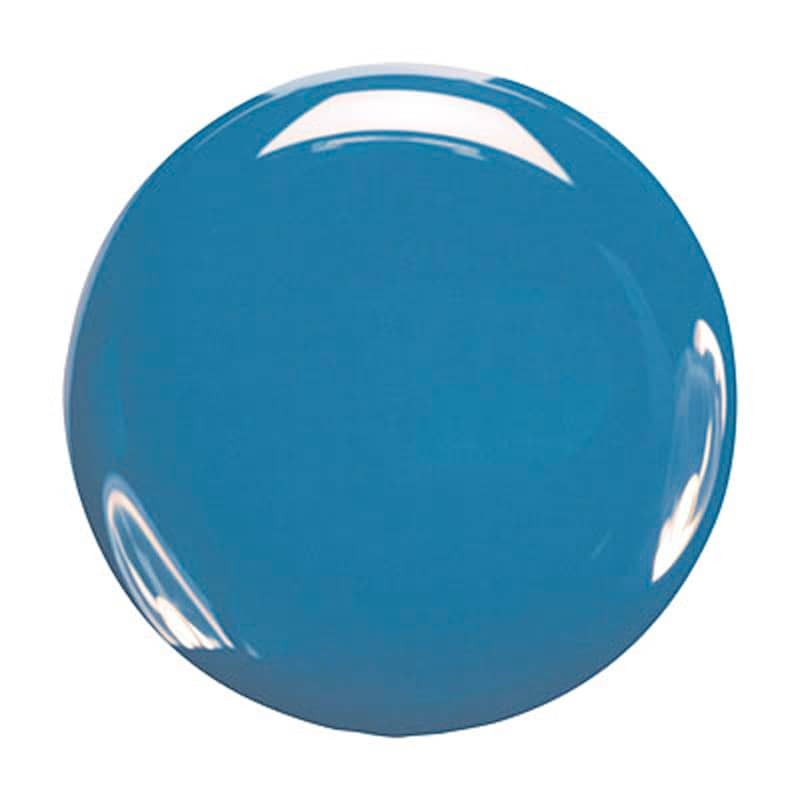 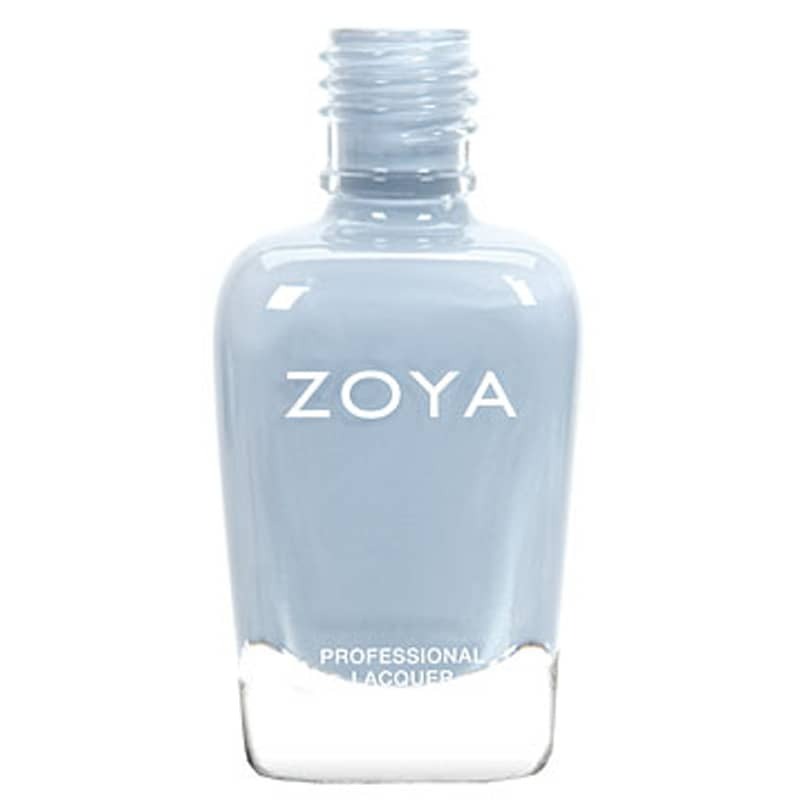 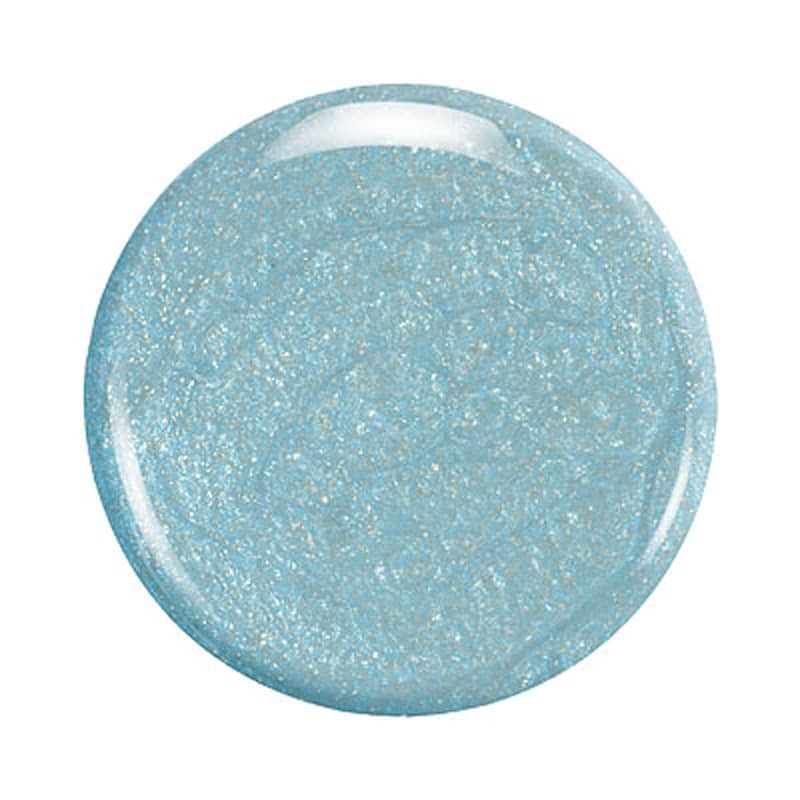 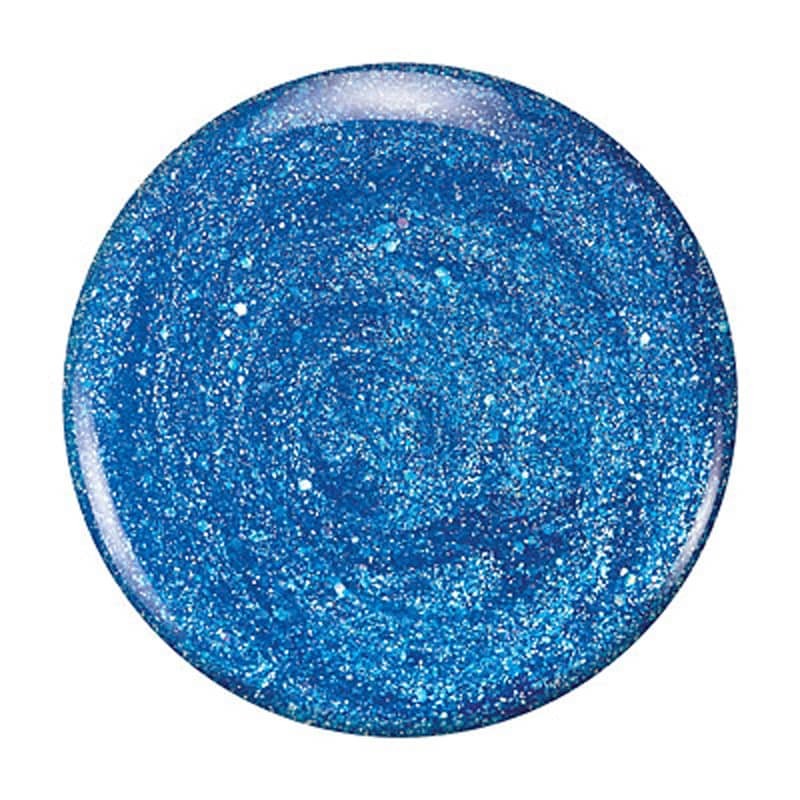 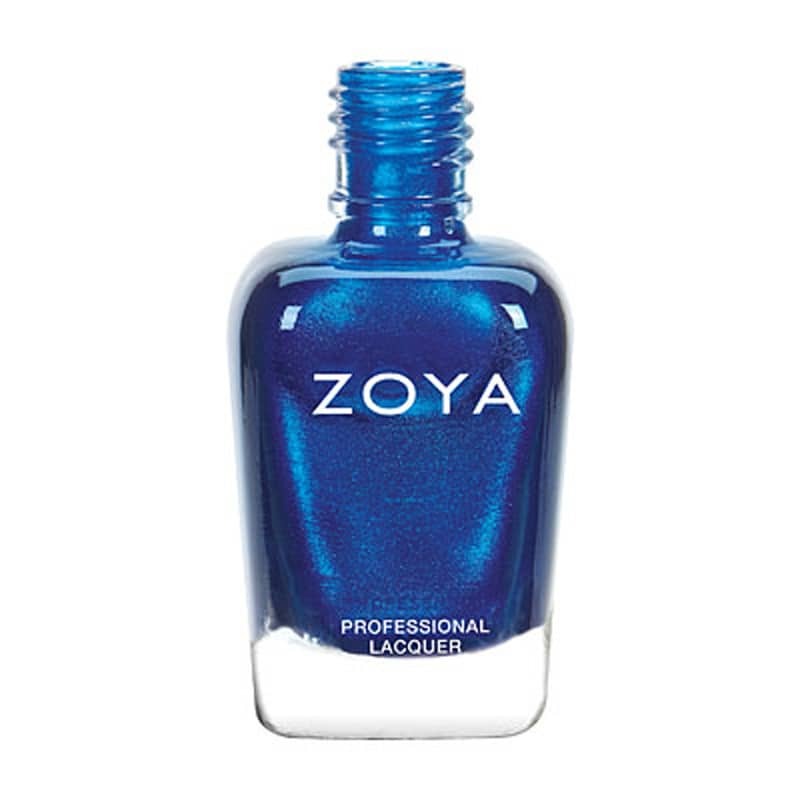 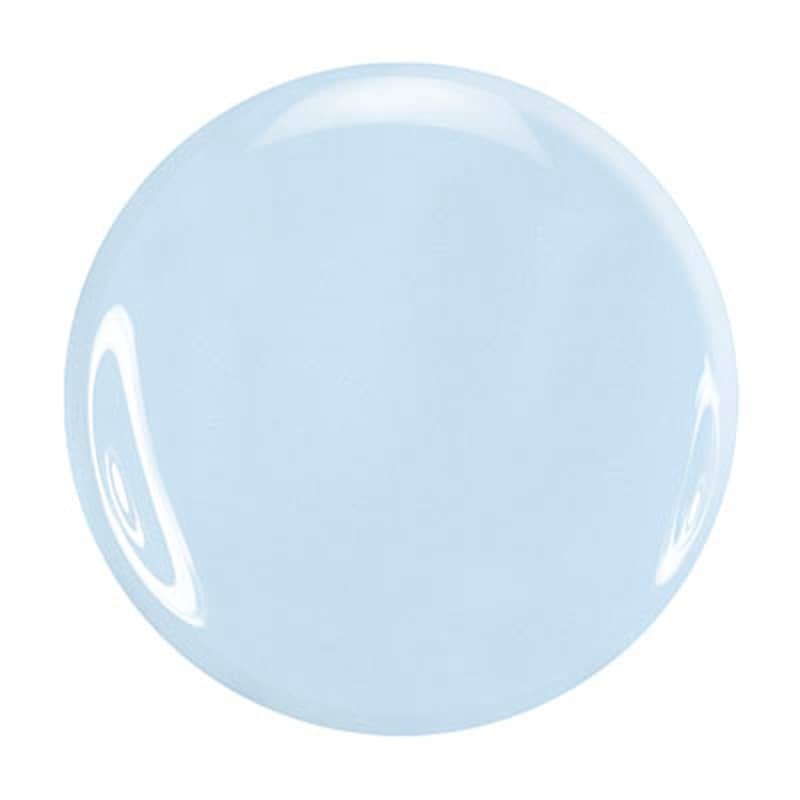 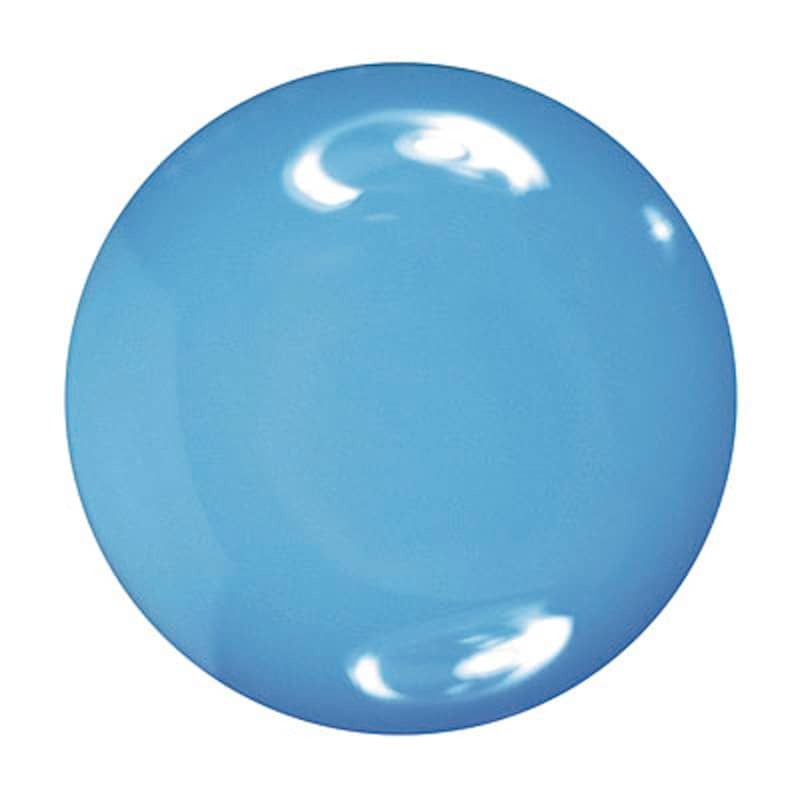 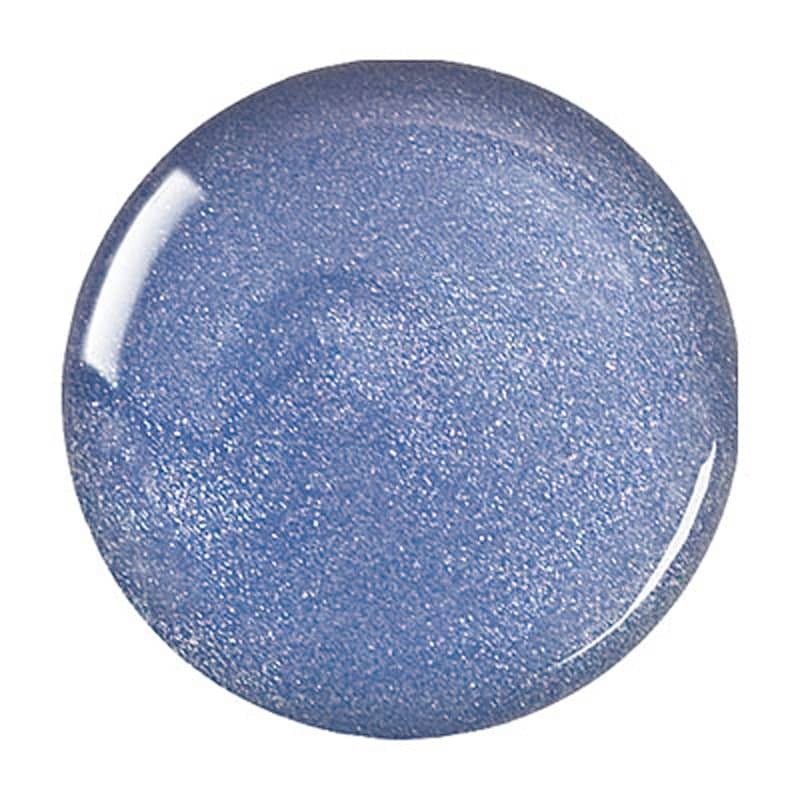 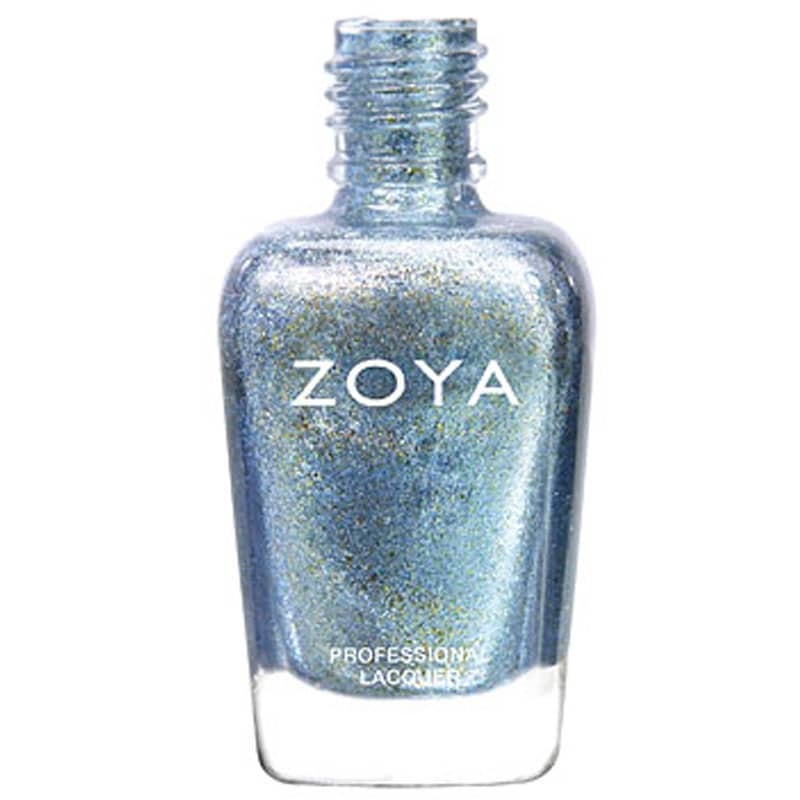 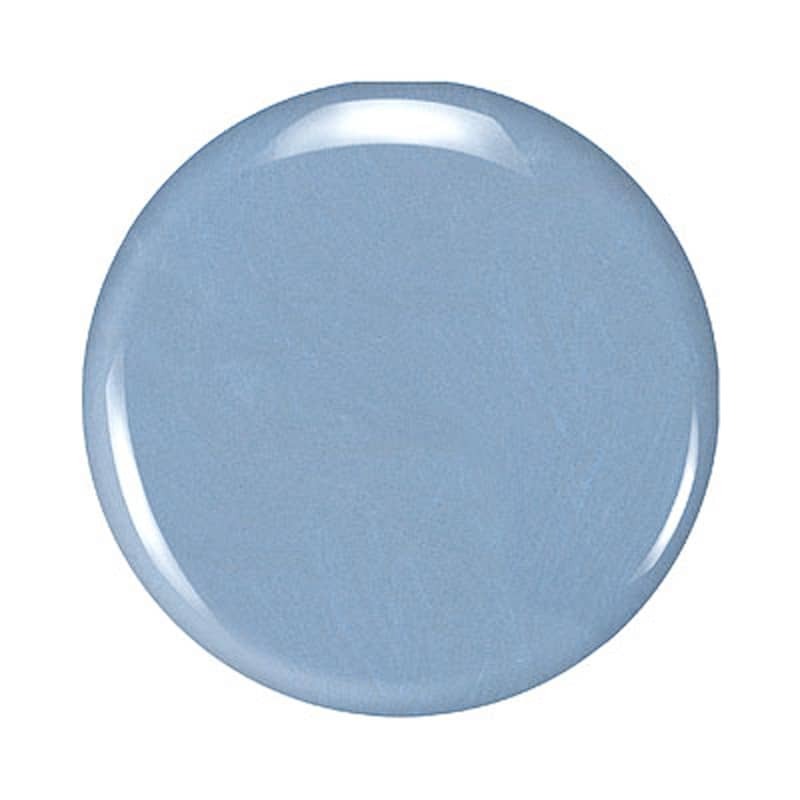 Amira Nail Polish from Zoya is a light, dewy blue-tinted nail polish with a micro-sparkle finish. It is free of any potentially dangerous chemicals, including formaldehyde, toluene, dibutyl phthalate (DBP) or camphor. 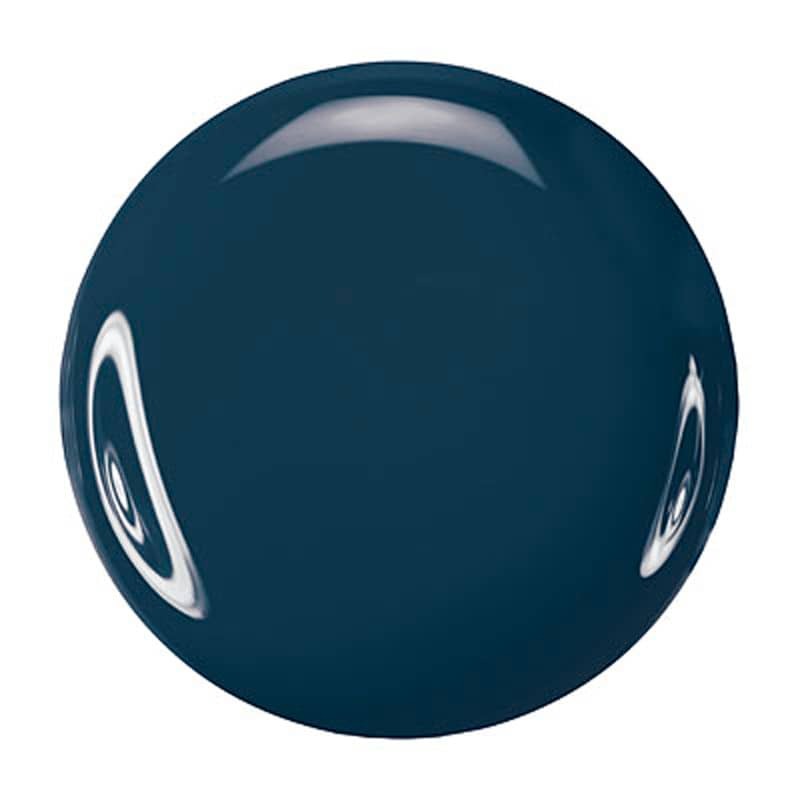 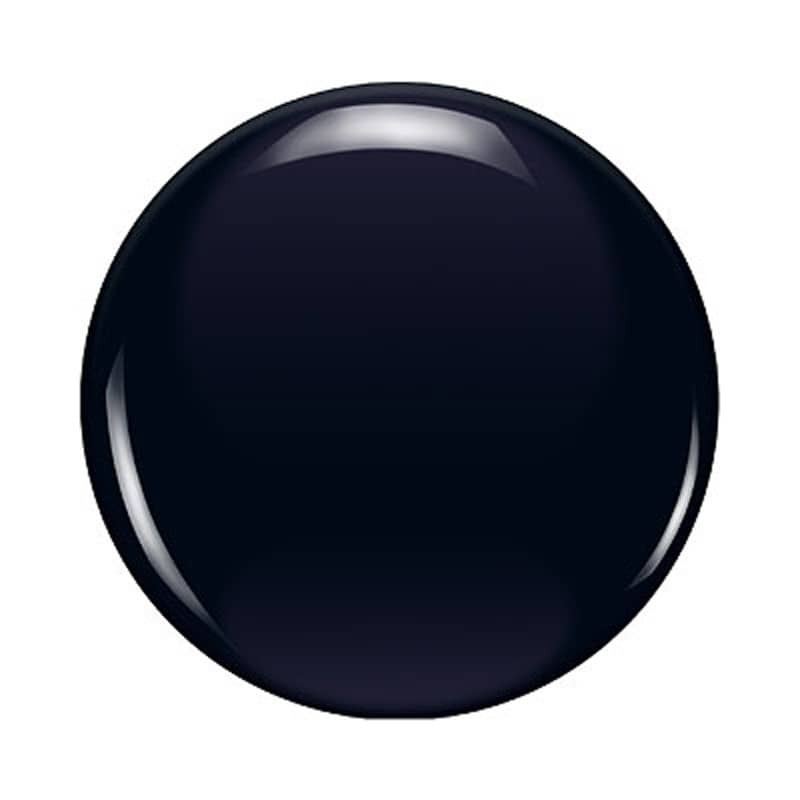 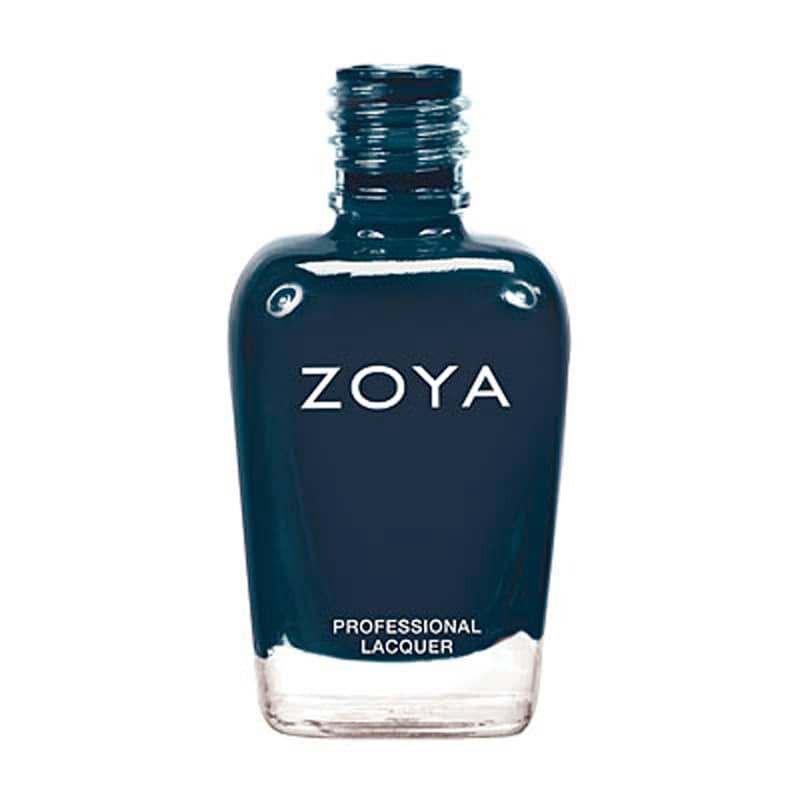 This nail polish offers a natural, long wearing solution in a luxurious color, texture and finish. 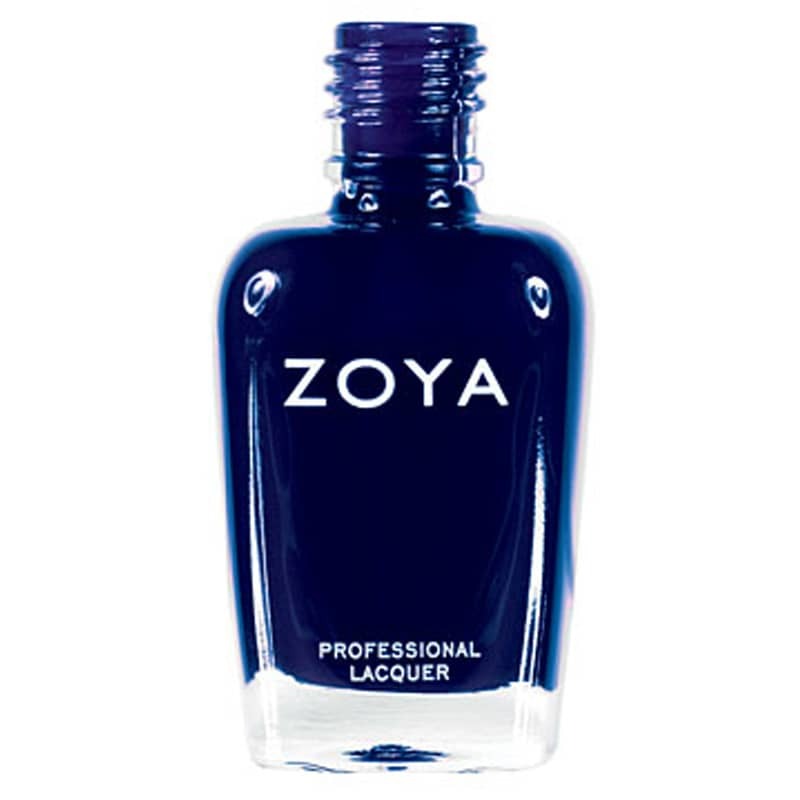 Women's Health magazine voted Zoya brand as having the longest-wearing natural nail lacquers. 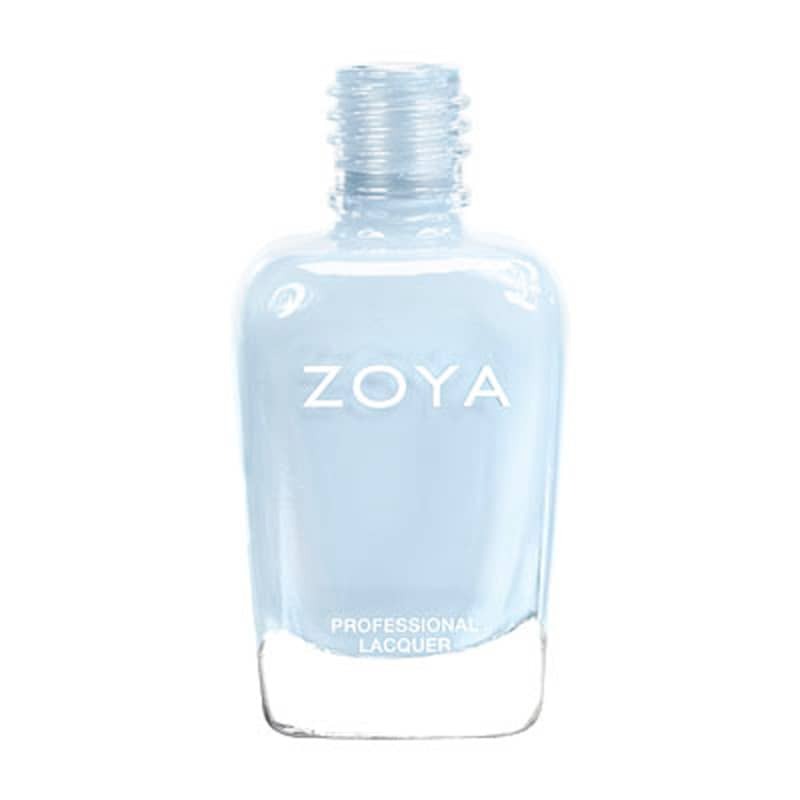 Zoya Reyzis founded the brand while she was a pregnant aesthetician and salon owner in need of a healthier and more durable beauty solution. 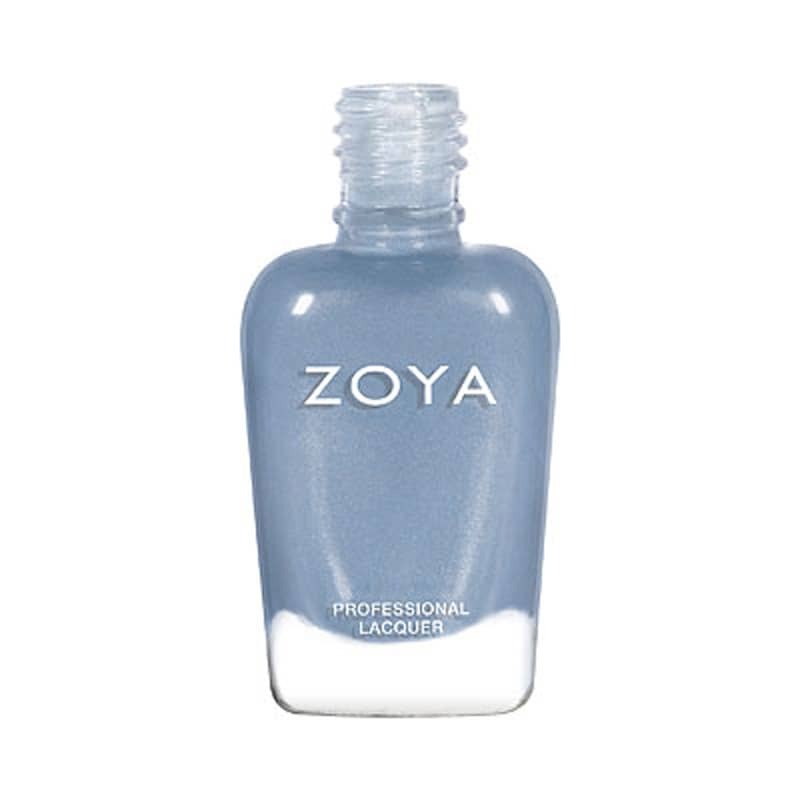 That’s why this particular nail lacquer is one of Zoya's many polish options – suitable even for pregnant women. 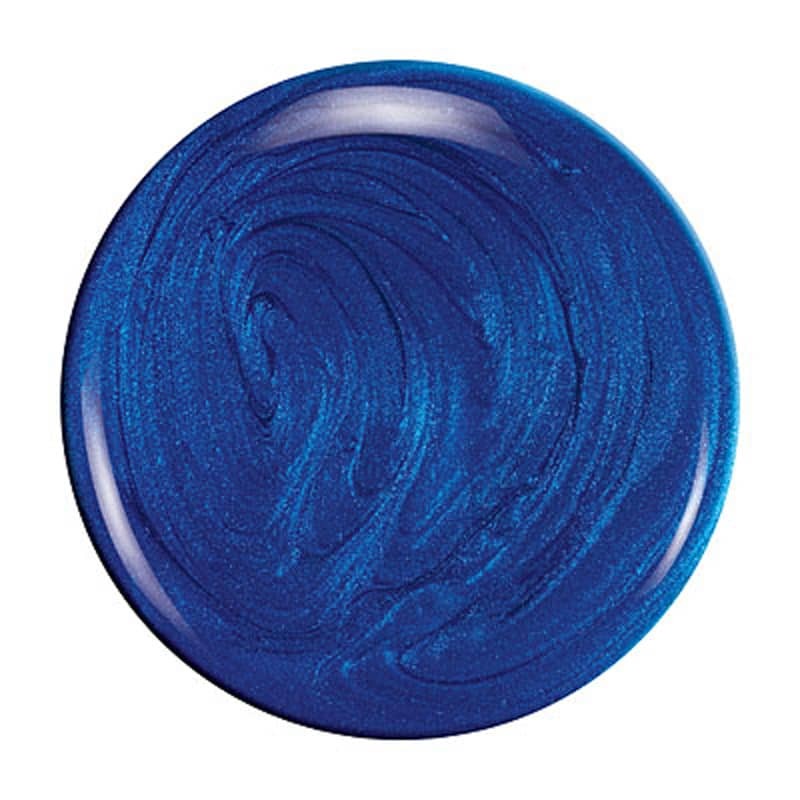 This beautiful polish is packaged in exclusive custom-made Italian glass with fine Spanish brushes. 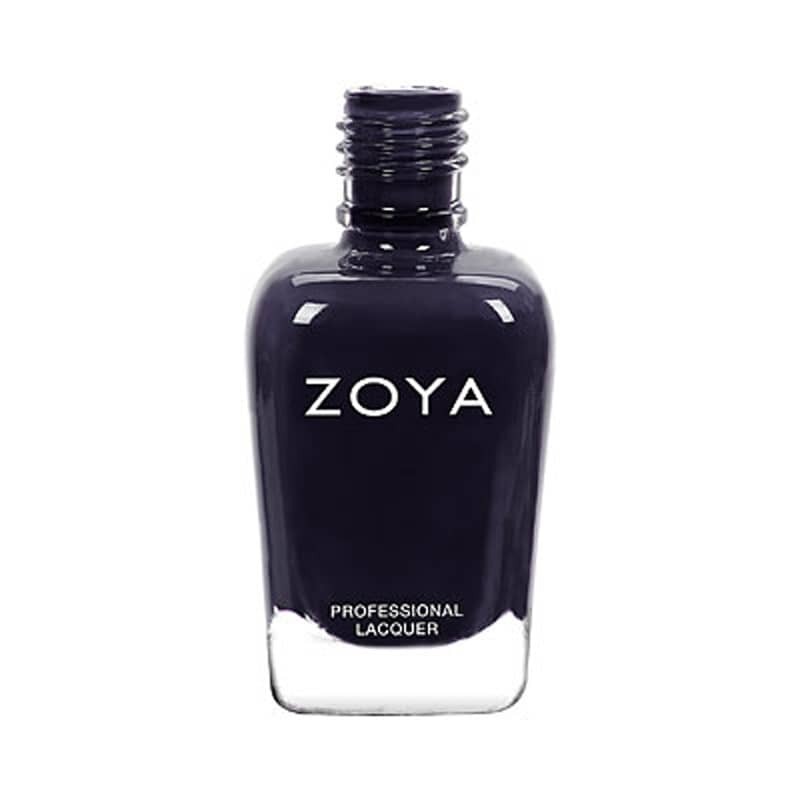 Add it to your beauty routine today! 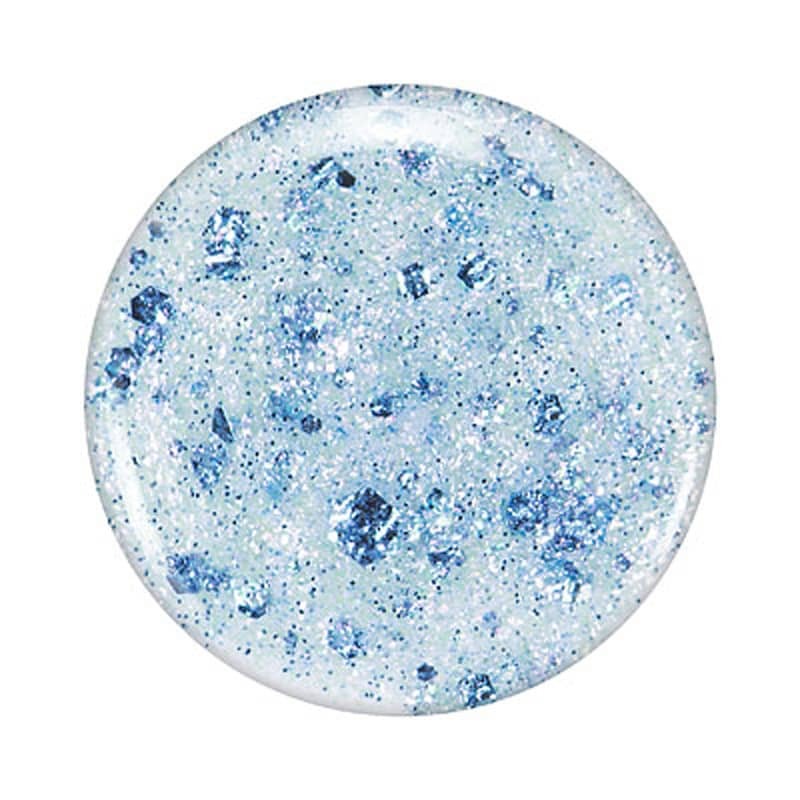 It would make a perfect accessory to your wardrobe in any season. 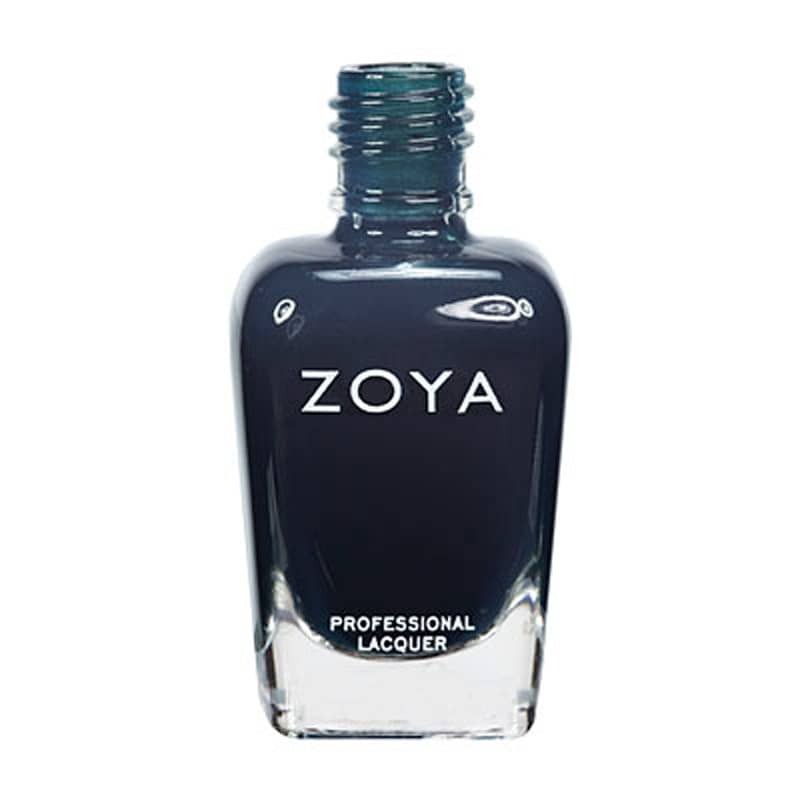 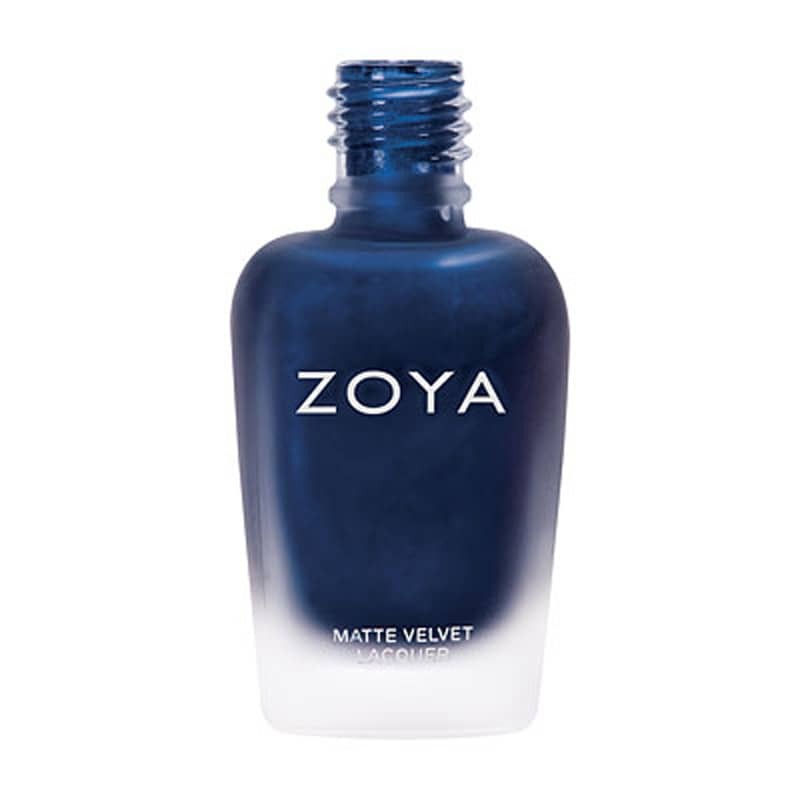 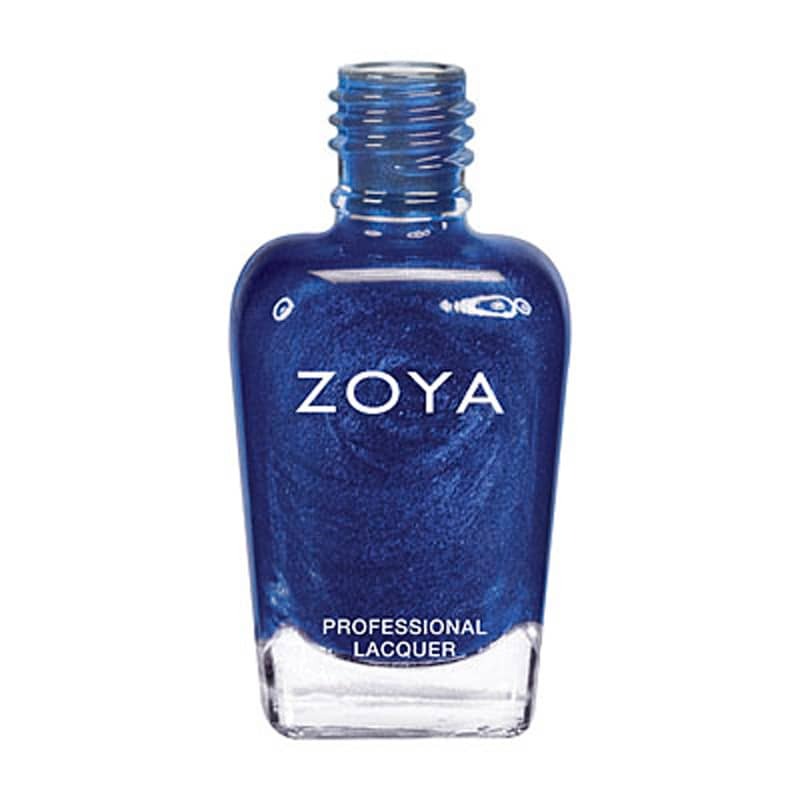 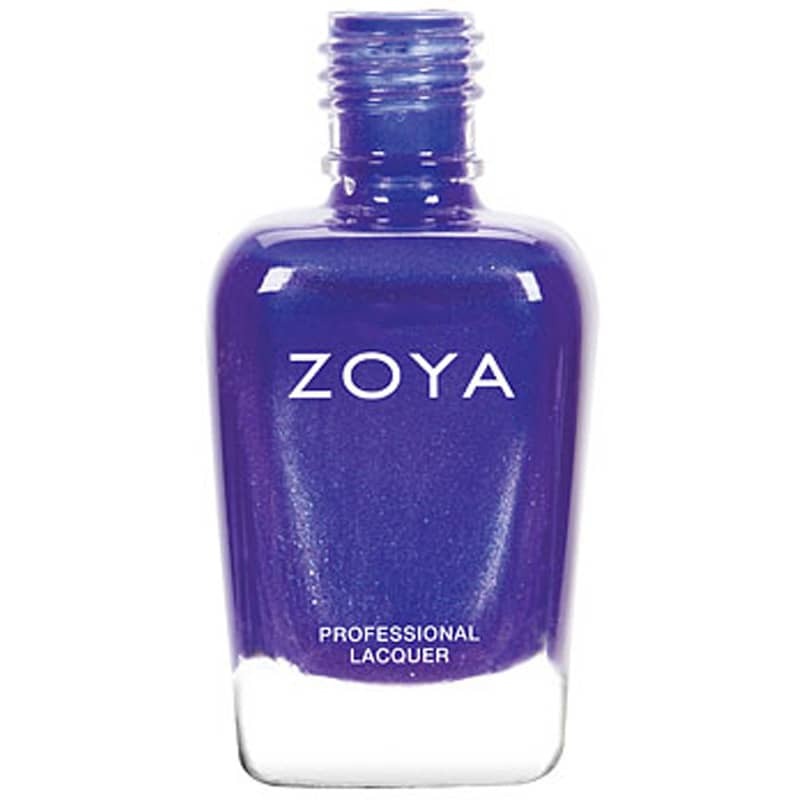 Zoya frequently receives top ratings in fashion, health, and pregnancy magazines worldwide. 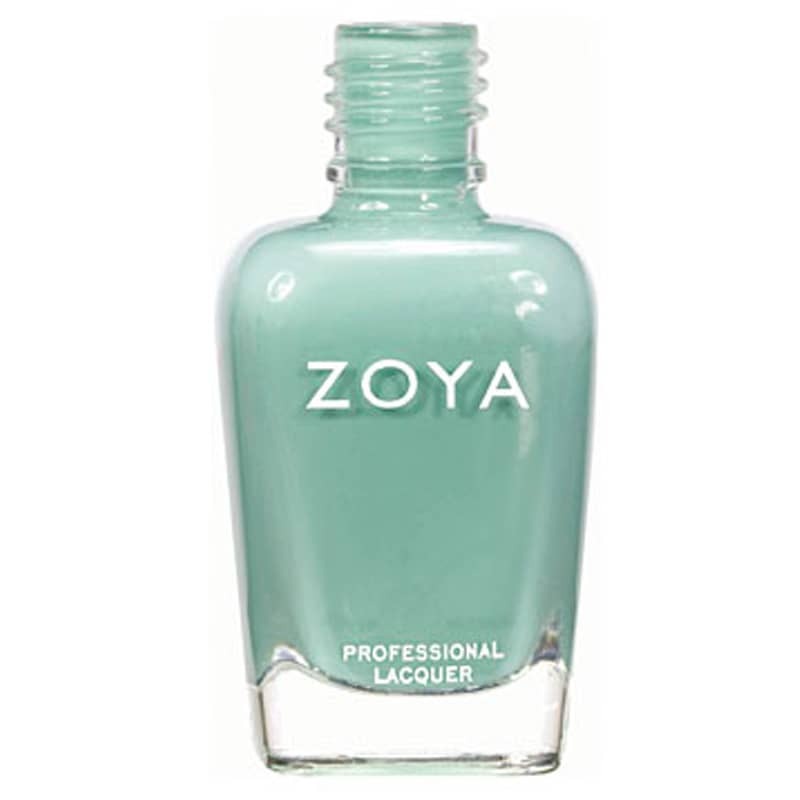 Shop all of our Zoya products for more amazing colors of nail polish to choose from. 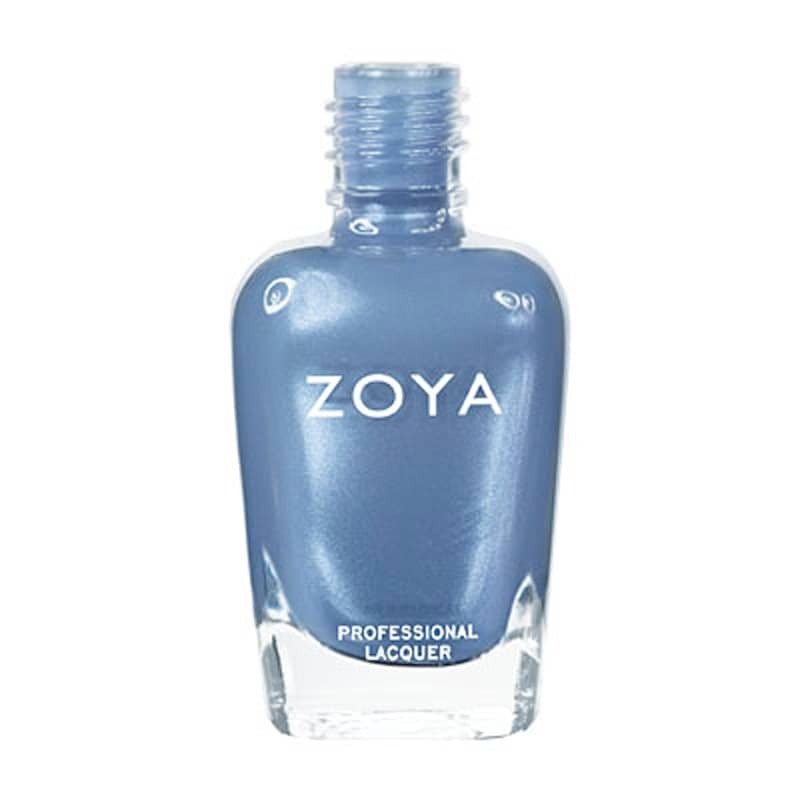 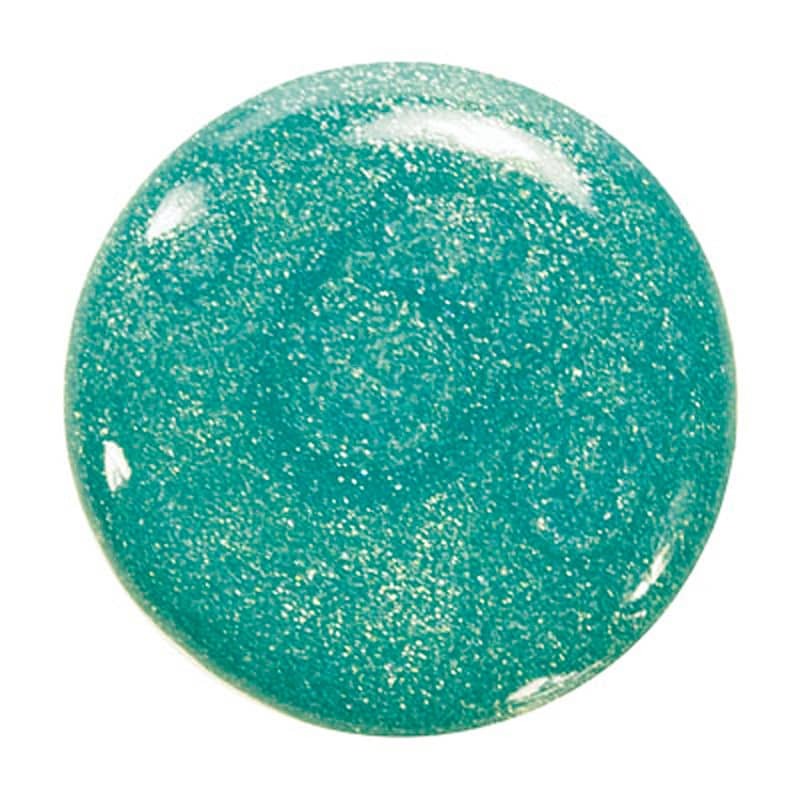 Zoya Zuza is a fun color for summer and there are a bazillion colors to choose from. It is great one coat for refined look, 2 coats for more of a pizzas!